Among those shadows, my staples and my top 3 MAC eyeshadows are Naked Lunch, Satin Taupe, and Blanc Type. 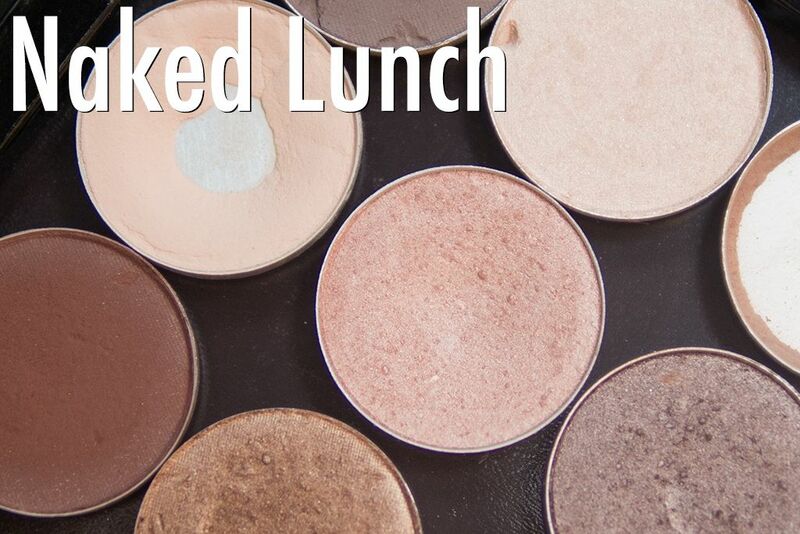 Naked Lunch is a shimmery light pink. 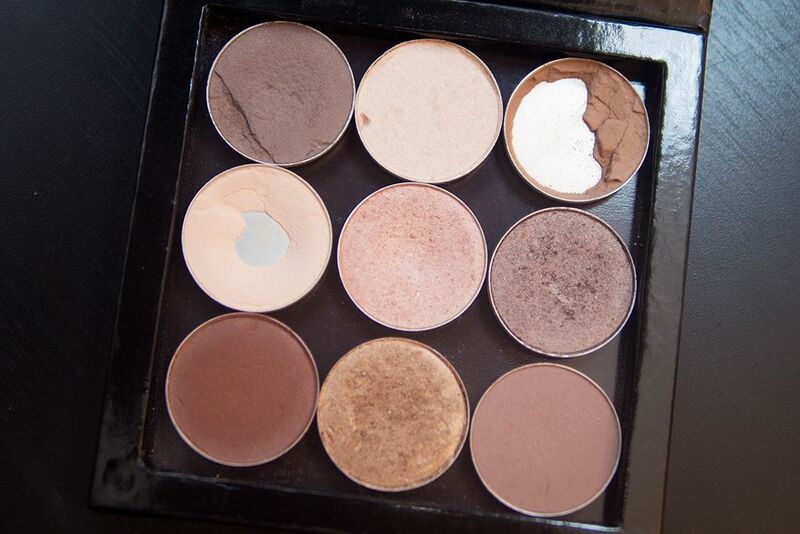 It is my go-to all over lid colour. When I don't know what to wear, I'll just apply it all over my lid, put a warm brown on my crease (like Wedge) and smudge a little dark brown on my lash line (like Swiss Chocolate) and I'm good to go. 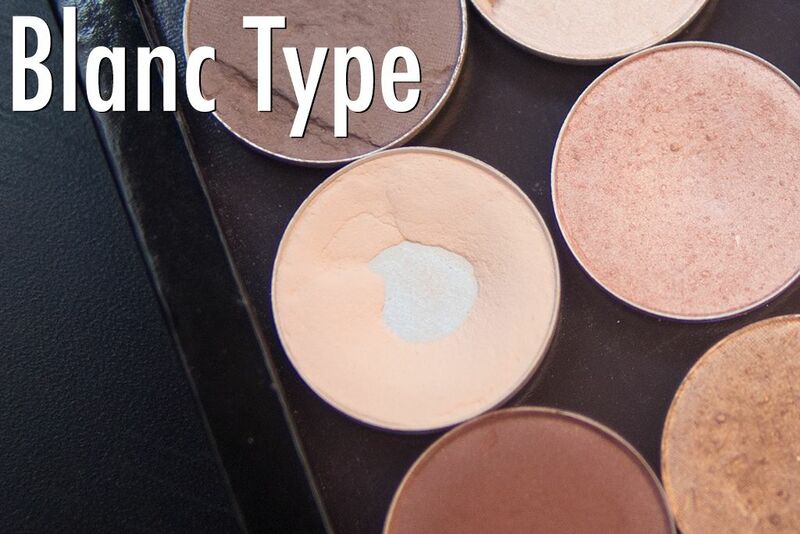 Blanc Type is creamy matte light beige. I'm saving the best for last. 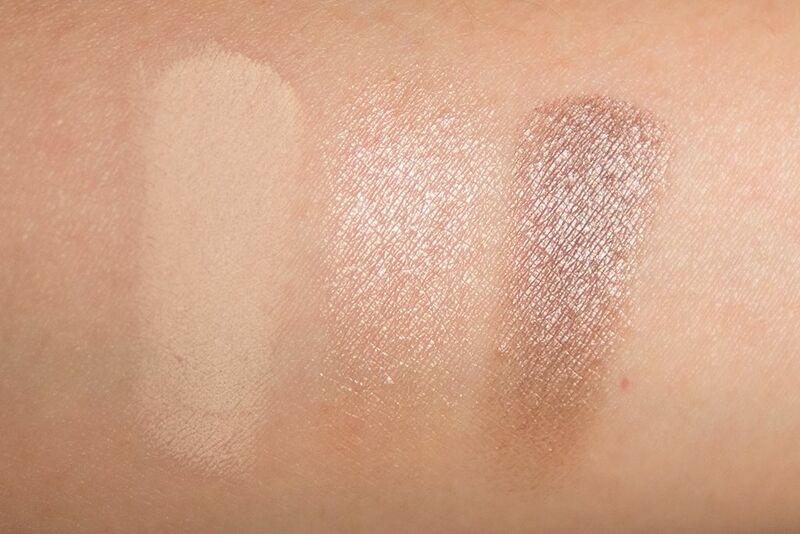 You may think that it is boring cream colour, but to me, it is basically an eyeshadow eraser. You can always count on Blanc Type to fix that crease colour brought too high and give you a clean edge of a classic cat eye. I suggest using it with MAC 227 brush, best combo ever! I have so many favourites out of these 30 shades and I am sure you will find your favourite(s) among them as well. Check out below for giveaway details! 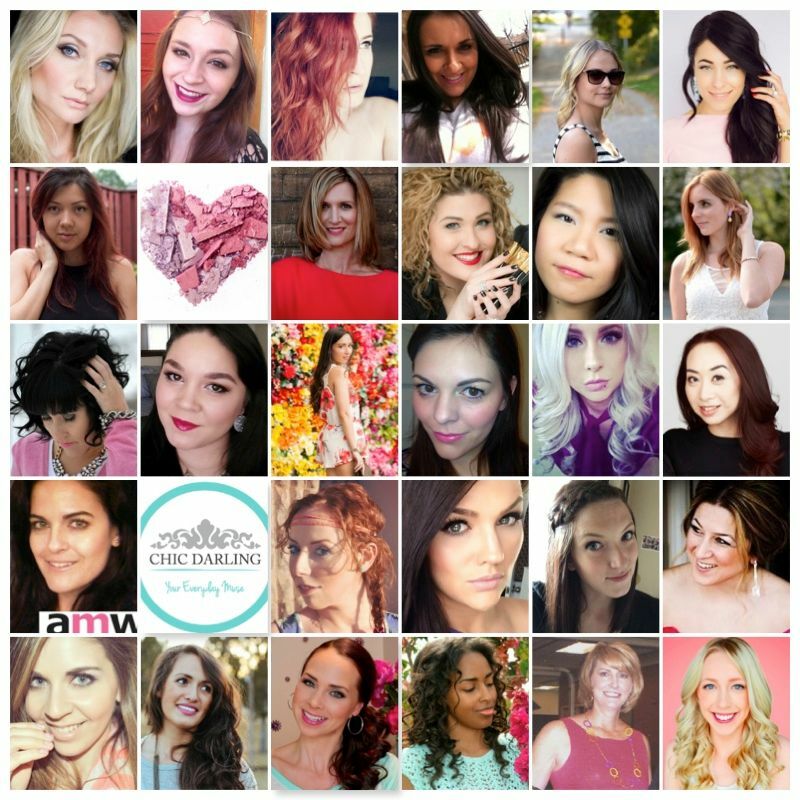 Ever wonder what happens when 30 beauty & fashion bloggers and vloggers get together? They host an EPIC giveaway! 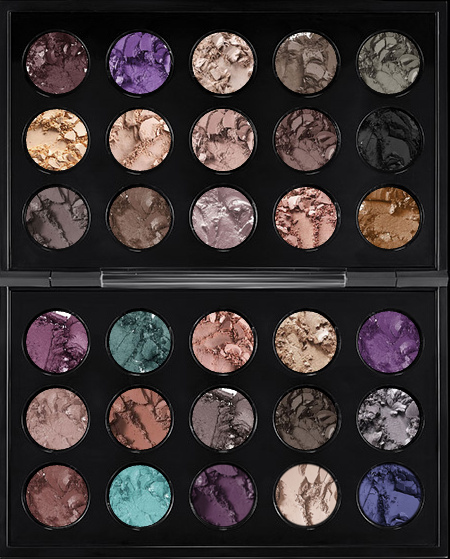 We are teaming up to bring you an amazing 30-pan MAC Eye Shadow Palette filled with our favourite shades!! Enter today via the Rafflecopter form below! Open in the USA and Canada. Ends at 11:59pm EST on Wednesday, August 6th, 2014. Handwritten is my favorite eyeshadow by MAC... love this opportunity to try out some more! I like Memorabilia. Simple, yet beautiful. I love Stars N' Rockets! Thank you for the chance!! 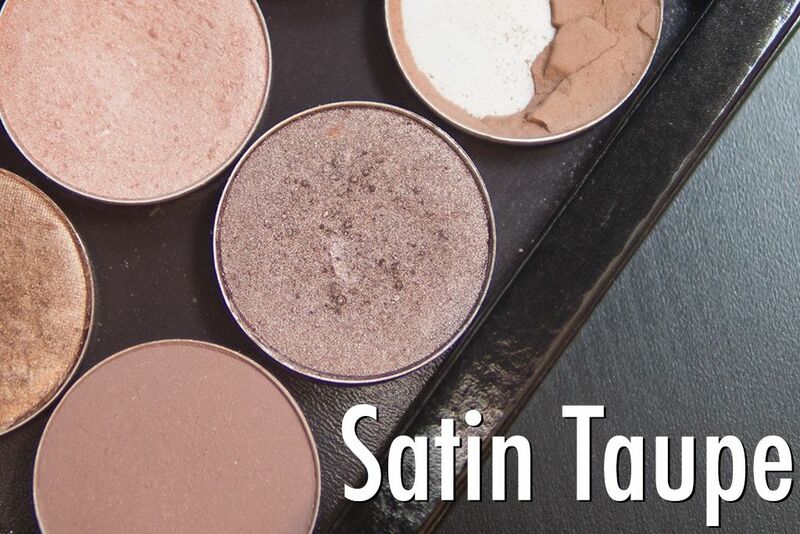 I love the satin taupe.